This vehicle will be taking to Surrey’s roads later this week when the fire service becomes the first in the country to try out an electric fire engine. 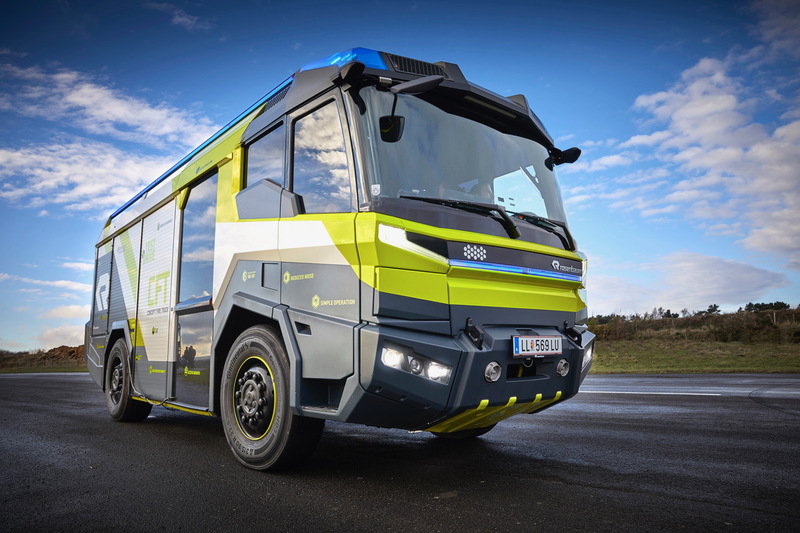 Rosenbauer’s Concept Fire Truck, which has barely any exhaust emissions and boasts a range of other innovative features, will be based with Surrey Fire and Rescue Service at its Reigate HQ on Thursday and Friday, 29 and 30 November. 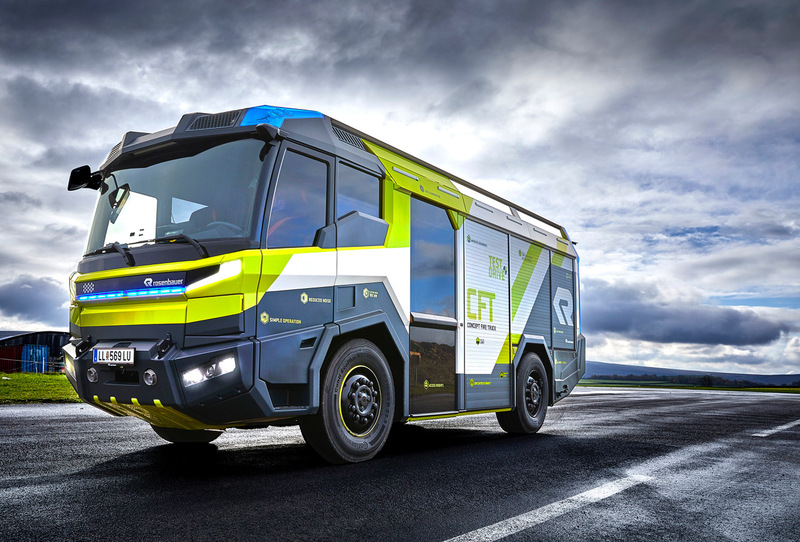 Firefighters will see the vehicle being demonstrated and try out its functions themselves – including crewing the truck alongside Rosenbauer engineers as it’s taken around Surrey for test drives. The service has also invited neighbouring fire services – London, Hampshire, Kent, West Sussex, East Sussex and Berkshire. Denise Turner-Stewart, Surrey County Council’s Cabinet Member for Community Services, said: “I’m delighted to be welcoming the Concept Fire Truck to Surrey so firefighters can see first-hand how advances in technology could benefit our service and county in future. Not only does the vehicle have the potential to be safer for firefighters and better for the environment, it would also be cheaper to run, offering the prospect of savings in the long run. Any media wishing to visit fire service HQ at Wray Park to see the Concept Fire Truck should contact the media team on 020 8541 8996.